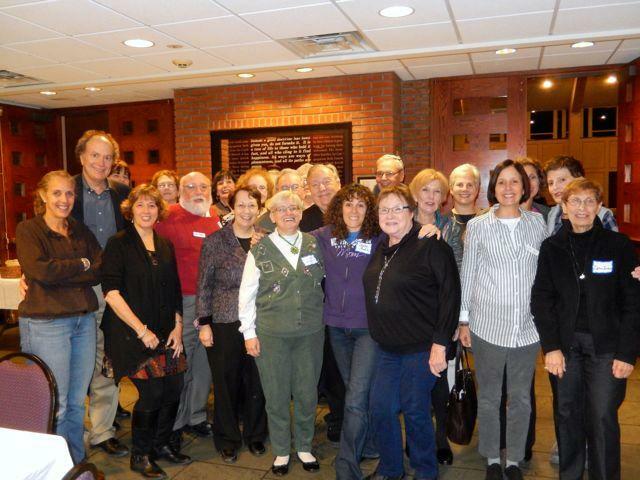 Joining REYUT'S multi-generational committee is a meaningful way to become involved in our Temple community. 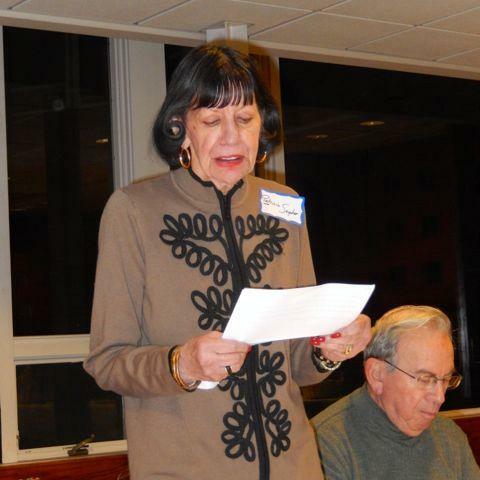 REYUT is the caring community committee that reaches out to members and families in need within Beth Emeth's membership. The members of this committee visit the elderly at The Daughters of Sarah Nursing Home as well as providing an annual festive gathering for our Beth Emeth members who reside at Daughters of Sarah as well as at the Massry Residence. We also deliver bereavement Shabbat bags with challah and wine after a loved one has passed away; deliver new baby bags with a mezuzah, wine and challah; run the Hannukah gift collection in conjunction with Sisterhood and the Social Action Committee to make sure other needy families can celebrate the holidays with some much needed assistance; and deliver Mitzvah Meals to members who may be ill or just home from the hospital. We always welcome new members who can offer any time he/she can provide. We meet once a year for dinner and to plan the year's activities. Call or email: Katherine Rosenblatt or 366-6424, and find out how you can be involved with REYUT! Become a Volunteer for this Jewish Family Service coordinated volunteer transportation service for Jewish senior citizens, age 60+. Questions? Contact Lisa Gally. CLICK HERE for more information.